Centurion Industries, Inc. is a privately held, multi-divisional corporation which provides diversified metal fabrication and industrial construction services throughout the U.S. 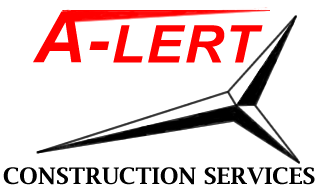 Heavy industrial construction leader with expertise across diverse industries and multiple crafts. 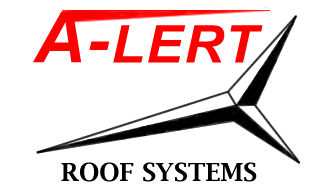 A-Lert Roof Systems has earned a reputation as one of the leading metal roofing manufacturers and contractors in the United States. 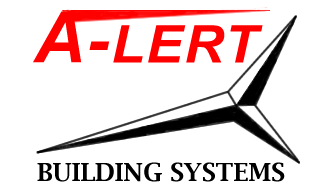 A-Lert Building Systems is a single source designer, supplier, manufacturer, and installer of all types of self-storage buildings. 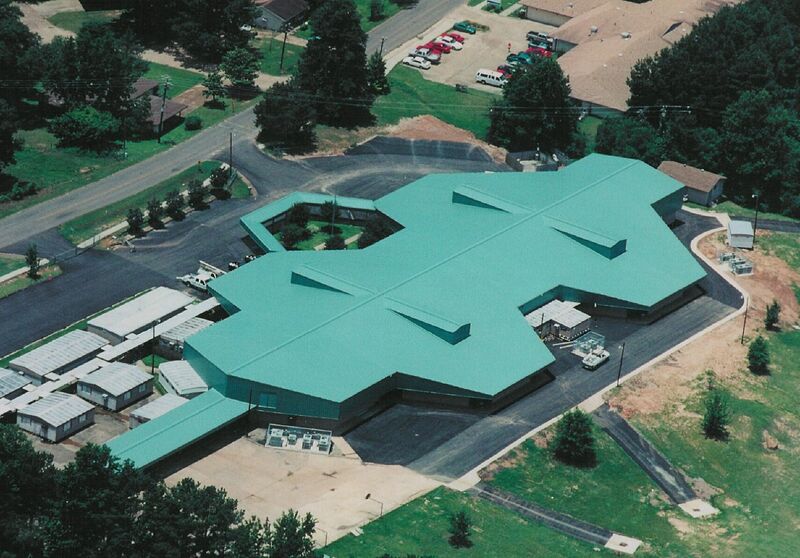 Specializing in the design, fabrication & installation of canopies and composite panel systems. Copyright 2019 Centurion Industries, Inc.
A-Lert, Centurion, and TFC are Trademarks of Centurion Industries, Inc.